To contact the owner / manager of one of our units listed, please click on the unit of interest above and this box will change to reflect the contact information for that specific unit. Welcome to Cayman Reef Resort Vacation Properties. Thank you for visiting our website. 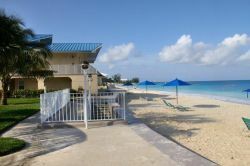 Available for your private use are any of our beautiful condos in Cayman Reef Resort on the world famous Seven Mile Beach. We have ground level one bedrooms, and second level three bedroom units. Take a look through our units, and feel free to contact us via email or phone to answer any questions you may have. We have found over the years that no two reservations are ever the same, please if you have any comments or something you would like to discuss that may make the process a better experience, just let us know. 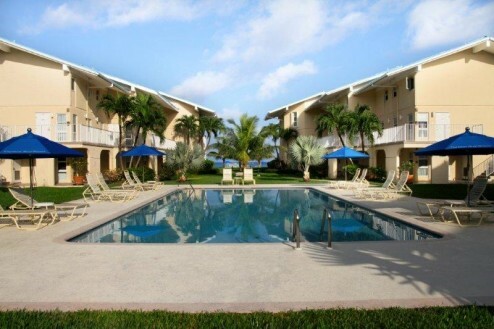 We pride ourselves on building new relationships above and beyond just renting a place to stay on Seven Mile Beach. We hope we can help you with your vacation plans to Seven Mile Beach in the gorgeous Cayman Islands.